Team Suzuki Press Office – August 7. 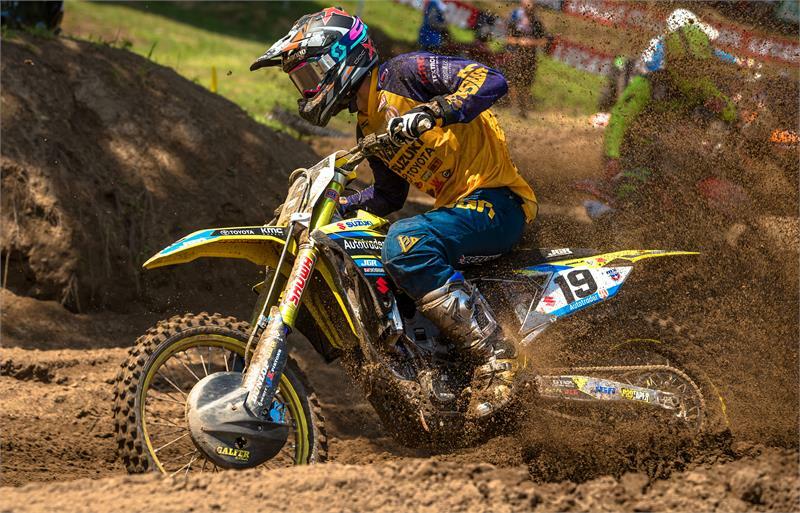 Autotrader/ Yoshimura/ Suzuki Factory Racing Team’s Justin Bogle will be sidelined for the remainder of the 2018 Lucas Oil Pro Motocross Championship. The Oklahoma rider underwent a successful sub muscular ulnar nerve transposition surgery yesterday to repair the damaged ulnar nerve in his upper right arm. Bogle had been dealing with fatigue and loss of strength in his hand since returning to racing last month following a long layoff due to a broken upper right arm sustained at the San Diego Supercross. The team will travel to New Berlin, New York this Saturday for round 10 of the 2018 Lucas Oil Pro Motocross Championship, the Unadilla National.